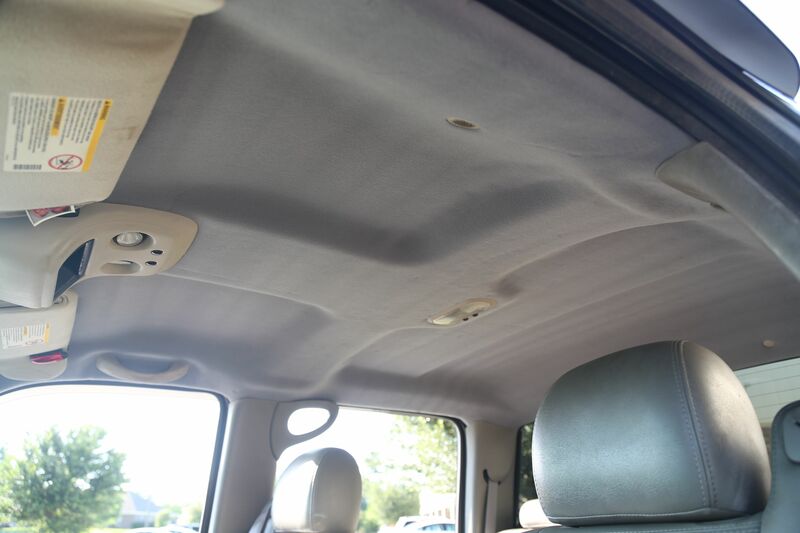 Talk about a dramatic before and after! 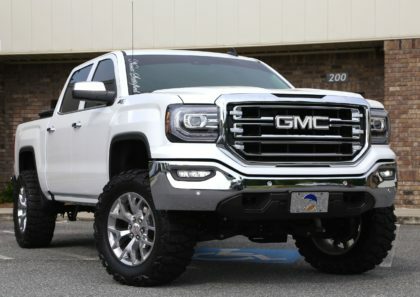 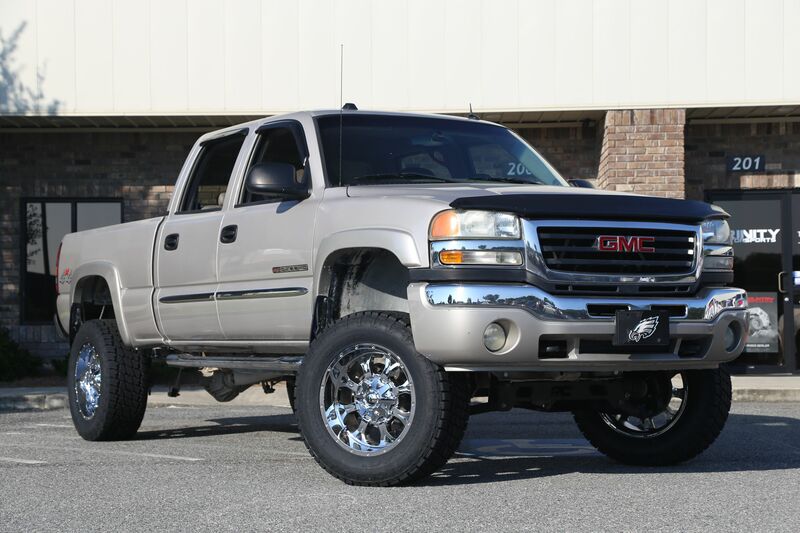 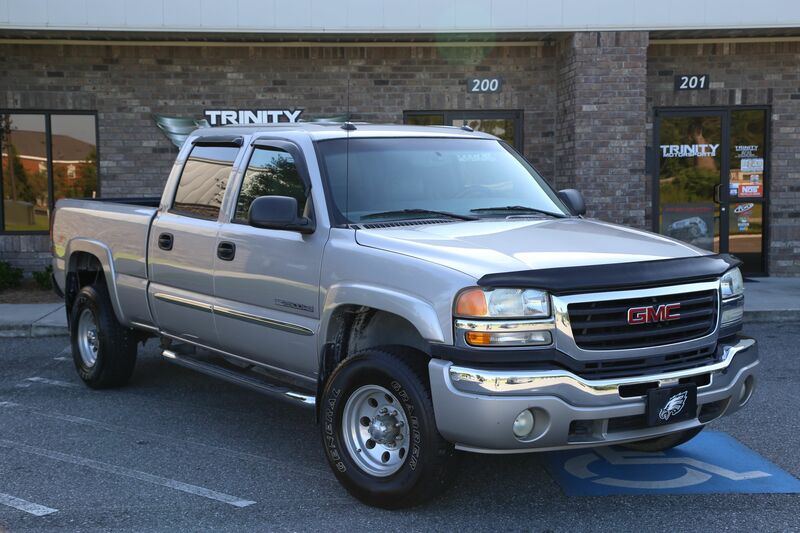 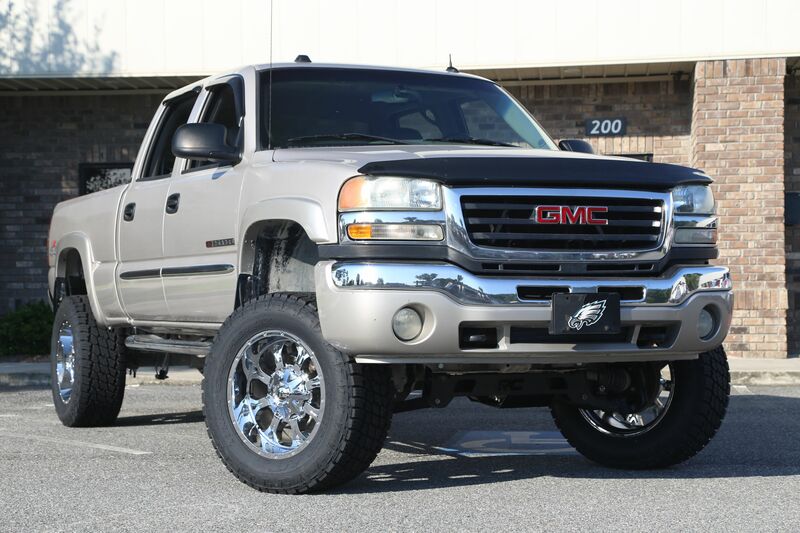 Thanks to Jim for bringing us his GMC Sierra 2500HD for a total makeover. 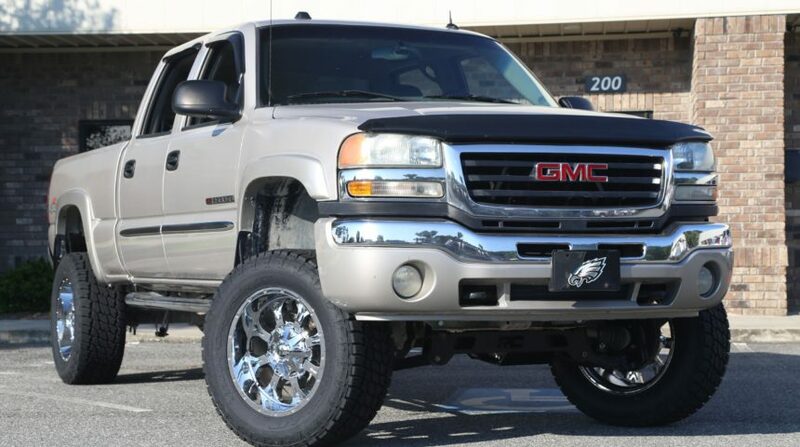 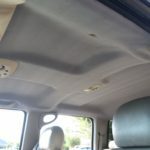 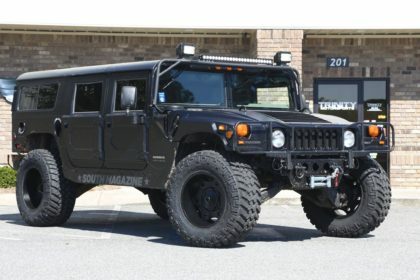 Rather than jump into a new truck payment, Jim wanted to keep his paid off GMC but freshen it up. 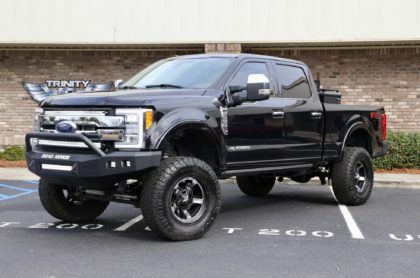 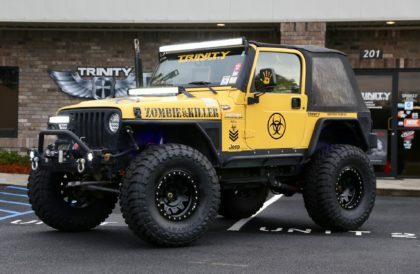 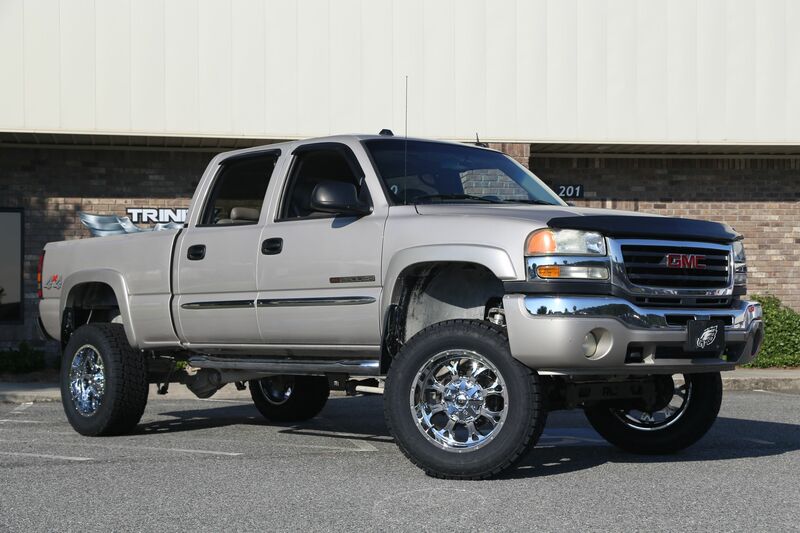 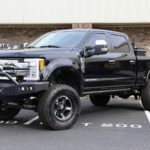 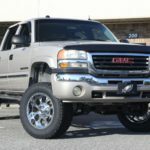 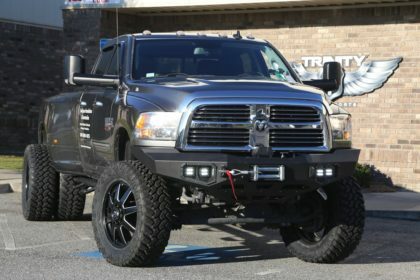 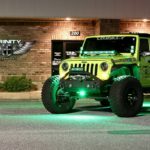 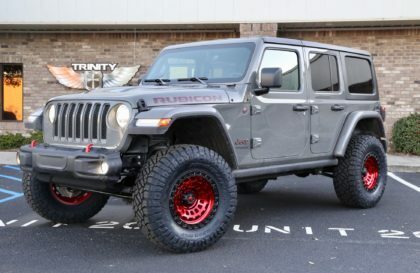 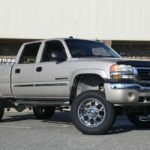 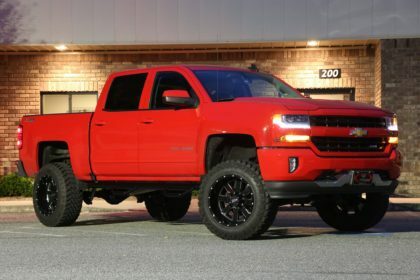 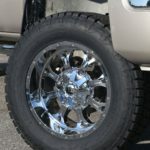 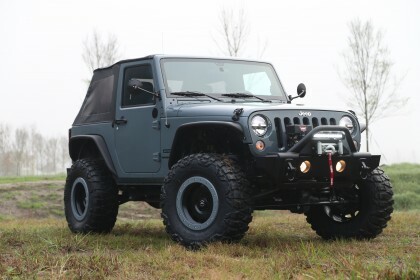 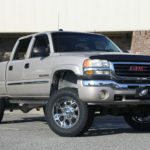 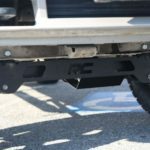 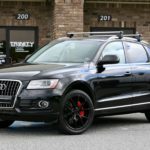 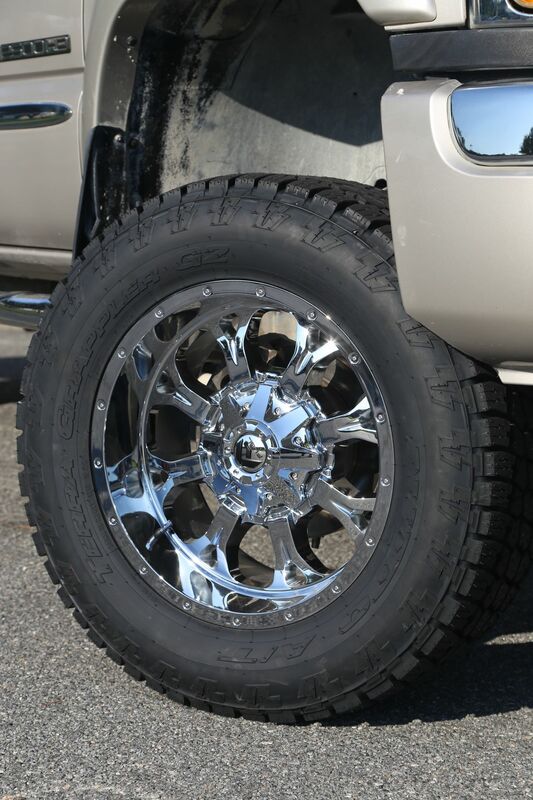 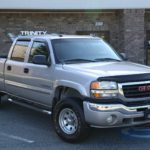 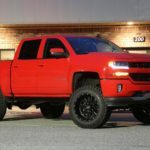 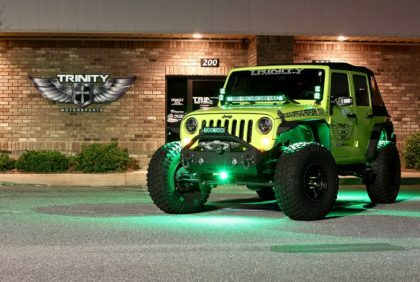 We helped him achieve that goal by installing a Rough Country 6-inch NTD lift kit, which made room for 35-inch Nitto Terra Grappler G2 A/T tires and 20×10 chrome Fuel Offroad wheels. 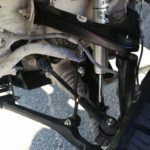 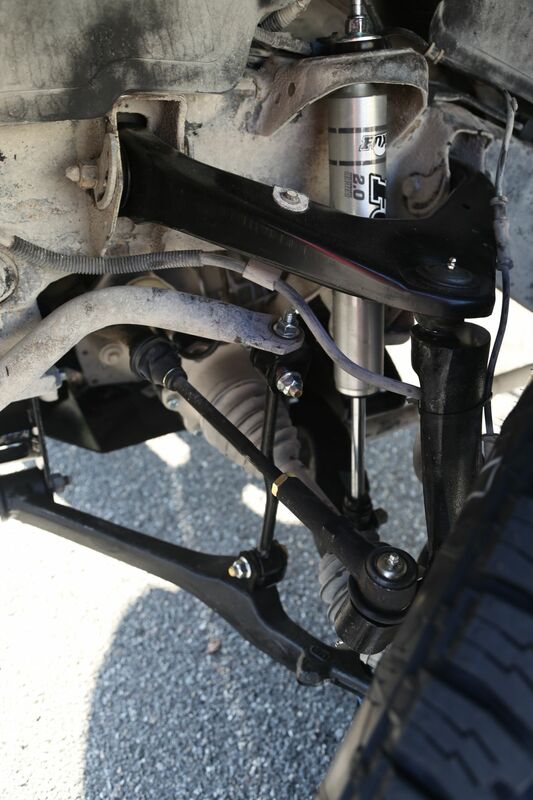 We dialed in the alignment with our Hunter HawkEye Elite equipment after we installed new UCA, LCA, in/out tie rods, and upgraded the shocks with Fox Racing Shox. 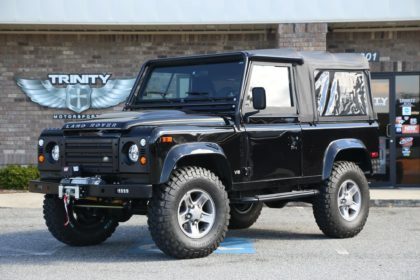 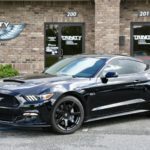 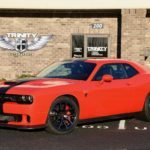 Other custom touches included replacing the broken factory gauge cluster, fixing several broken exhaust manifold bolts, and replacing the falling headliner. 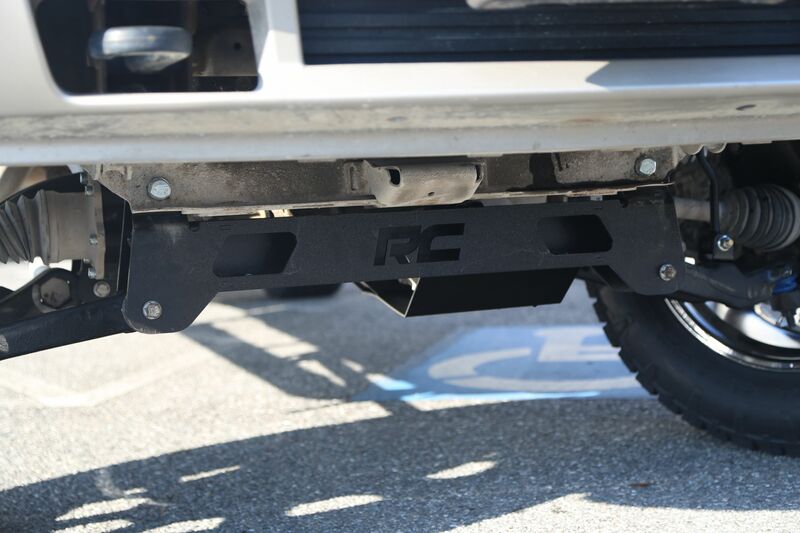 We also added new 2500HD badges on the side to help the truck look newer.